Ever since the ancient Thracians, who inhabited these lands, wine has been respected. They used it not only as a drink on the table, but also for many of their religious rituals. They believed that with wine they could reach their gods. The ancient Greek god Dionysus and his Thracian analogue Zagreus were worshipped by the Thracians as gods of wine and merriment. 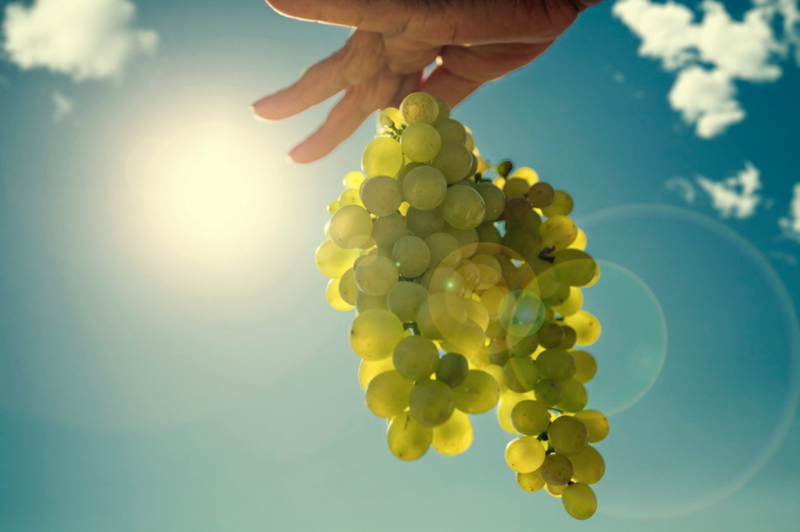 Even Homer often mentioned the superior qualities of the Thracian wines in his works. Balkan wine has undeniable taste qualities. famous and it has won many international awards. 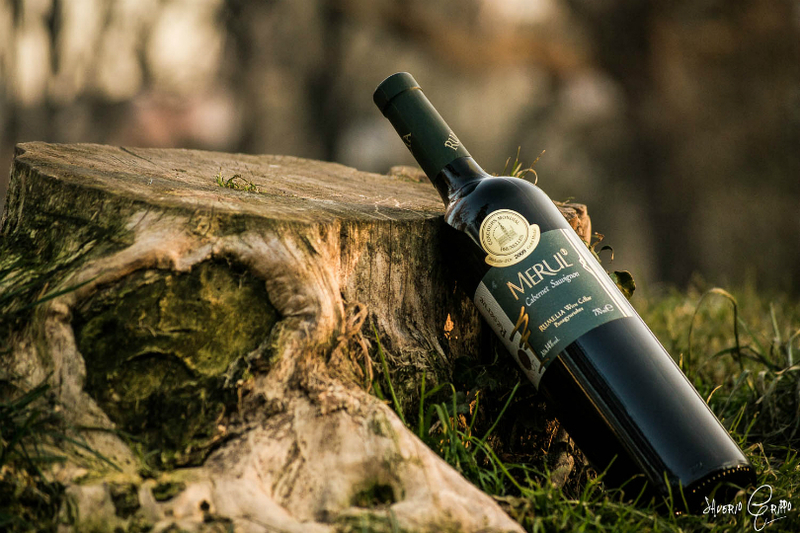 Merit for the great taste of the Balkan wines is the specific climatic and geographic characteristics, and the ancient tradition in the area of viticulture and winemaking. 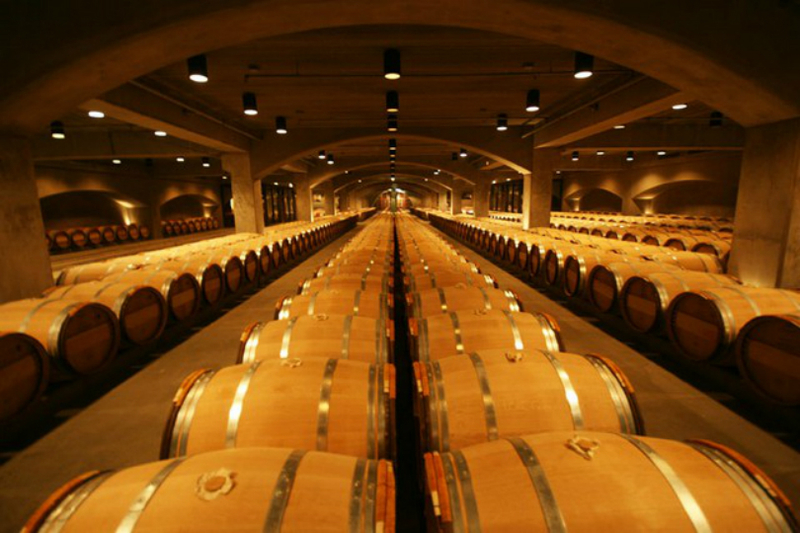 With at least 1.8 million tons of wine produced every year, the Balkan region ranks the 5th in the world, right after the largest wine producing countries such as Italy, France, Spain and the USA. 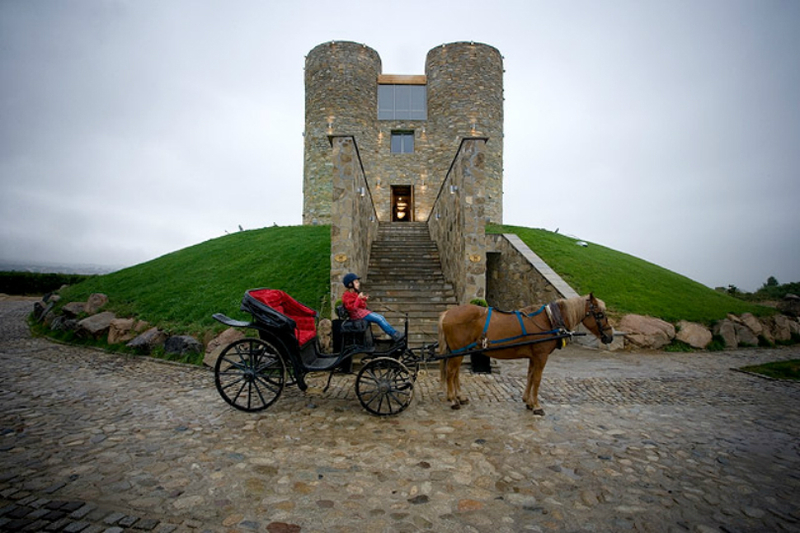 There are now more than 1.000 wineries producing wine in the Balkans!